Meow! 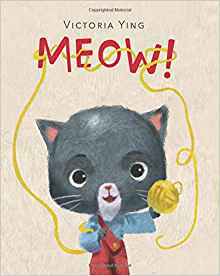 is a charming, mostly wordless picture book about a feisty young kitten who gets frustrated when her family is too busy to play. Featuring expressive art and sparse text, this fun read-aloud will allow parents and kids to creatively tell the story by expressing just one word in lots of different ways. This sweet and clever picture book is sure to charm readers through to the final purr. As a three cat, family, my daughters are gentle cat lovers and it’s easy for us to relate to this adorable kitten and her own expressions while we try to understand what our own kitties are trying to tell us. It’s a great lesson for pet owners (especially cats) and working to understand their actions and needed is a great lesson for children – and adult cat families like ours. Perfect for fans of the New York Times bestselling They All Saw a Cat, Spot, the Cat, and all cat lovers! LOVE! About the Author/Illustrator: Victoria Ying is an artist with a background in animation. She is the illustrator of Not Quite Black and White and Lost and Found, What’s That Sound?, both written by her brother, Jonathan Ying. 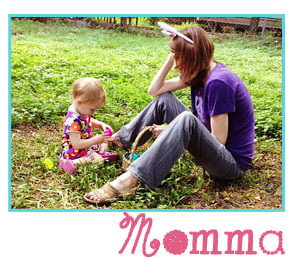 She lives in Los Angeles and enjoys car rides with her dog, Buster, and being at home with her cat, Boots. Visit her online at www.victoriaying.com.